14 proposals and still no interviews - Why? I used Upwork a few months ago. I did not get result. Nowadays again I have tried. For example: 14 proposals and still no interviews. I also wrote beautiful cover letters. There is a problem, but I don't understand. Why and/or what is the matter? It might be because your profile its kind of confusing. I mean, not sure if that's your name or your company name and you state on there that in fact you are a 6 man team. 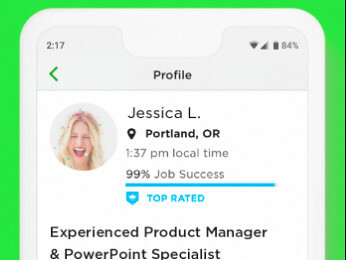 Maybe you should try to make an agency in order to have a team, because your profile should be about yourself. Note that freelancer profiles are designed to be used by individual freelancers and not teams. You can create an Agency profile on your existing account and after your team members create their own freelancer profiles you can add them to your Agency, afterwhich you can start offering your services as a team. Please replace the current name on your freelancer profile with your personal name and update your profile overview in order for it to reflect your personal skills and experience. Sorry. Okay, I got your point. 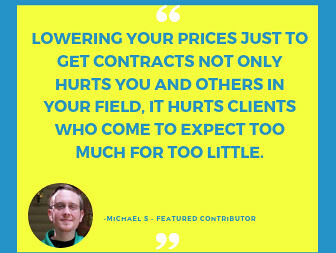 Agency profile costs high. I want to try as a freelancer therefore changed my profile (real) name and profile description. Please review the resources we shared here in order to understand how you can work and build a successful career on Upwork. 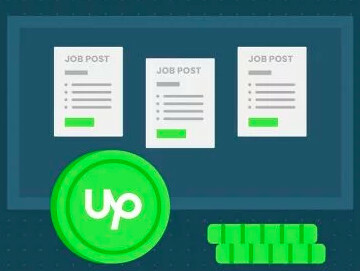 For more information about working safely on Upwork, please check our tips for avoiding questionable jobs.